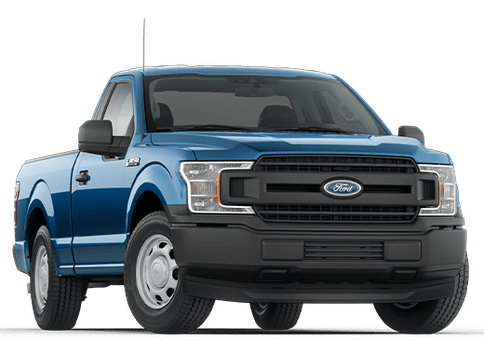 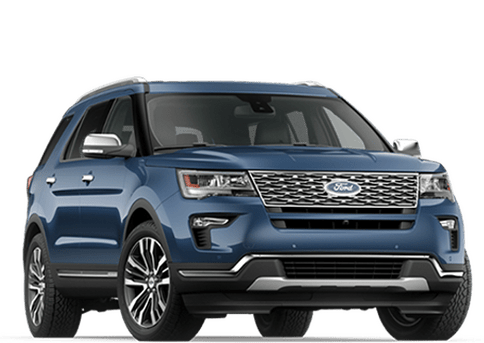 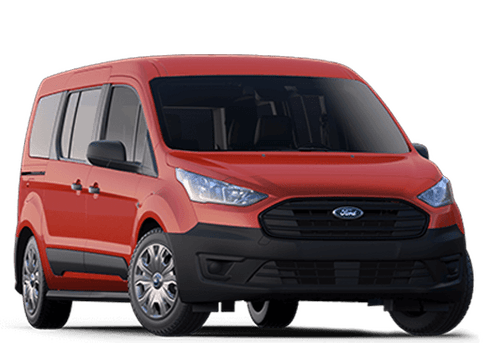 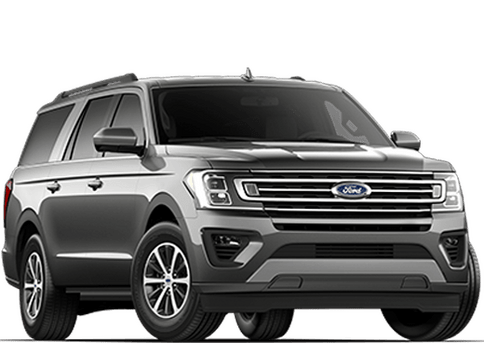 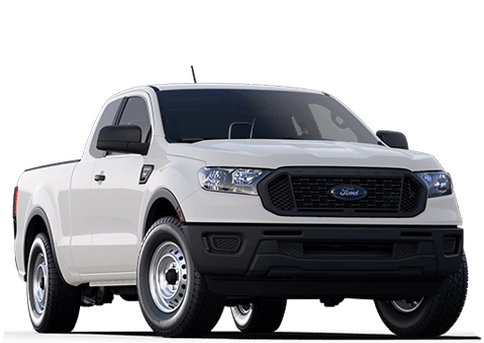 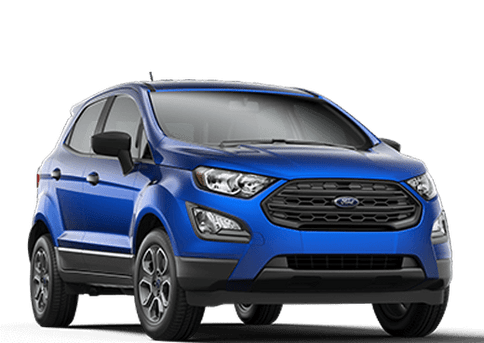 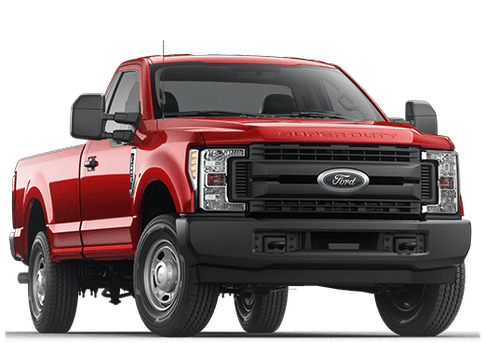 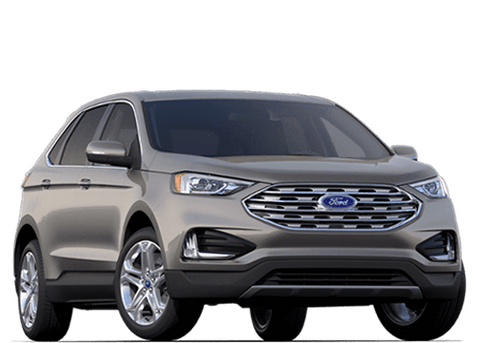 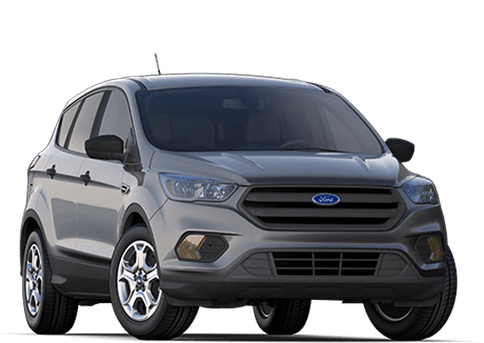 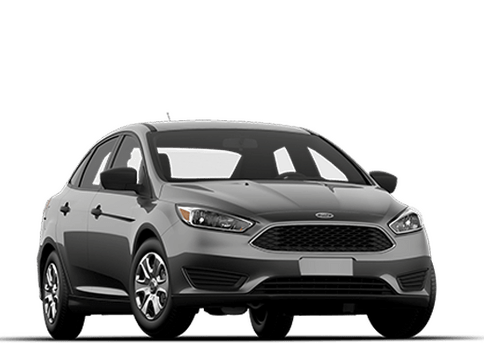 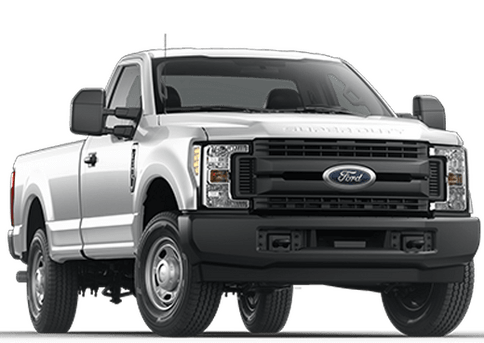 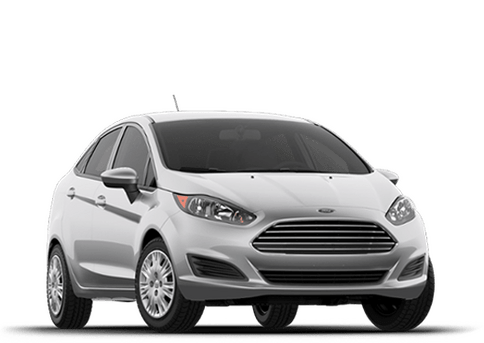 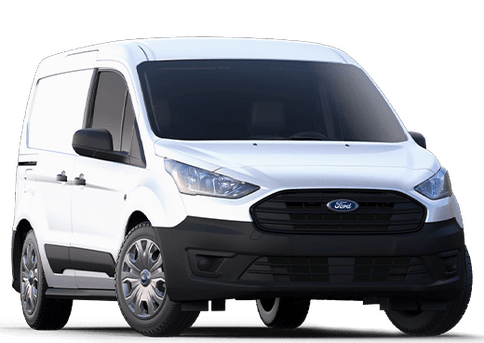 If you want to drive a Ford F-150, Super Duty, Edge, Escape, Focus, Fusion, or Mustang, then you should schedule a test drive using the form below. 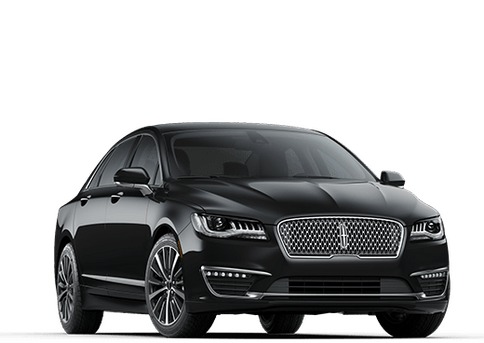 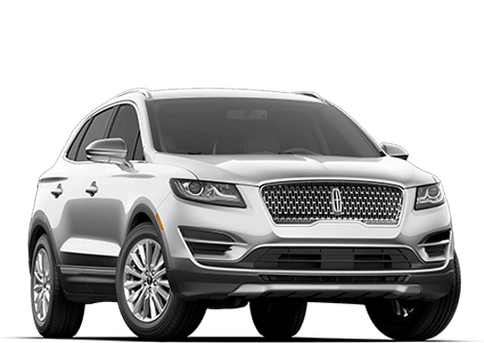 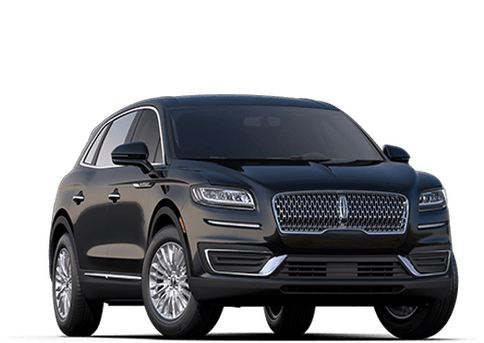 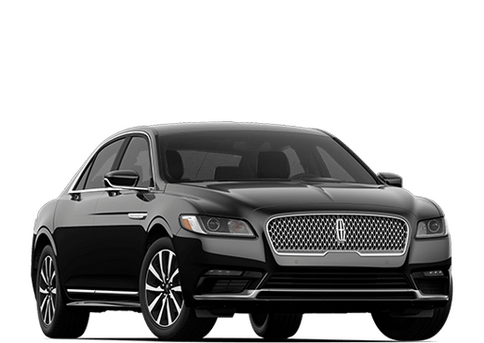 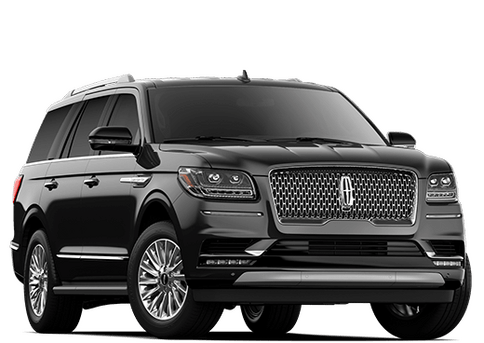 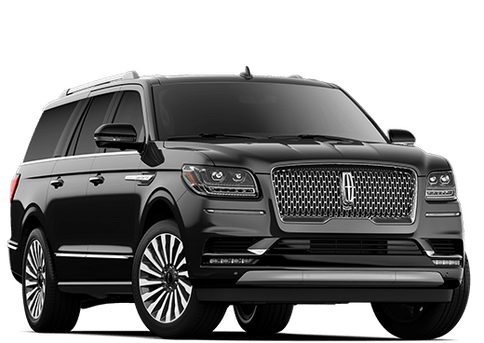 If a Lincoln is more up your alley, then we have many options there as well including MKZ and Navigator. 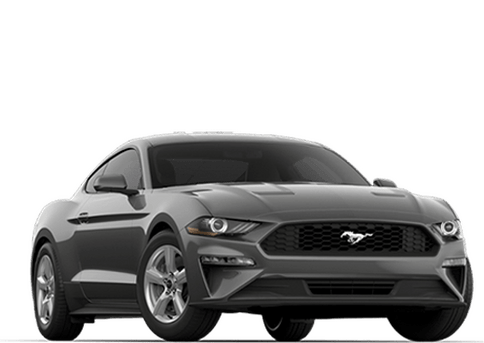 So fill out the form below. 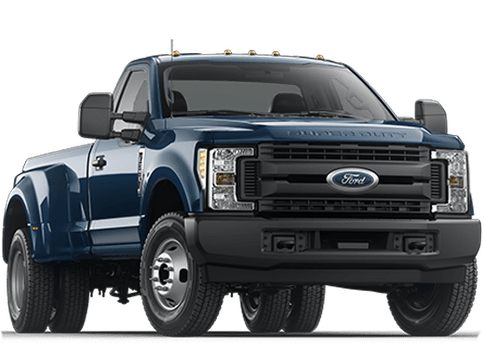 Tell us what you want to drive and when you want to drive it. 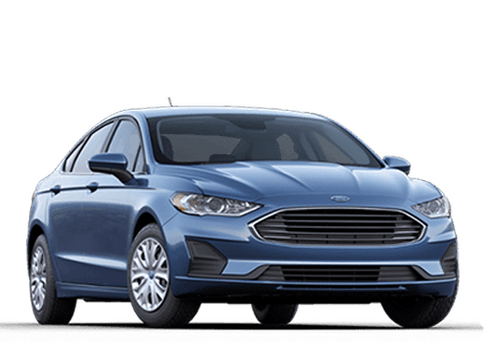 Our team will take care of the rest.